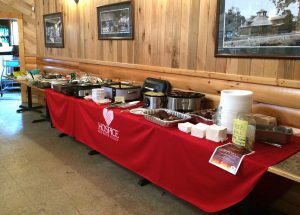 The first annual Rib Best rib competition and potluck was held June 4 at Pinehurst Resort in Naytahwaush and raised $1,766.05 for Hospice of the Red River Valley. The funds will be used to help provide hospice care in Naytahwaush and the surrounding area. There were 14 entrants in this year’s competition. Ellie Accobee won first place, and Tim Nelson took second place. Both winners donated their cash prizes back to Hospice of the Red River Valley. 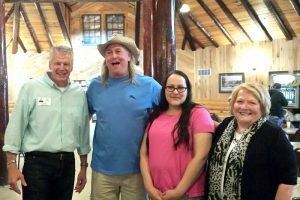 “The people of Naytahwaush and the surrounding communities continue to be great supporters of our organization,” said Curt Seter, a development officer with Hospice of the Red River Valley. Planning is underway for next year’s event.